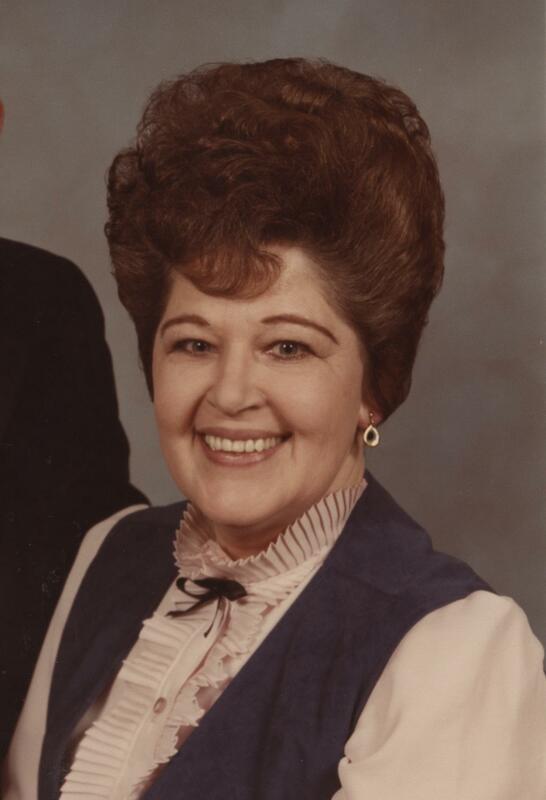 Carol Ann Astrike, age 82, of Winslow, Indiana passed away at 12:12 a.m., on Saturday, May 26, 2018, at Deaconess Gateway Hospital in Newburgh. She was born August 11, 1935, in Stendal, Indiana to Justice H. Roettger and Mary Bernice (Norrick) Roettger Eckert. Carol was employed at Jasper Engines and Transmissions for several years, until she retired. She loved all animals and was always a helping, concerned person who sincerely believed kindness was the answer to anyone she met. Carol also enjoyed going to yard sales, watching home repair and improvement shows, and music. Her life was an example of true love and caring. She was just a down-home, “Country Christian Woman”. Carol was preceded in death by her parents; her husband, Robert L. Astrike, who passed away on January 23, 2005; one sister, Lola E. Philpot of Washington; and an infant great grandson, Jaden Barnes of Petersburg. She is survived by one son, Robert A. Astrike of Winslow; three brothers, James Roettger, Sr. of Huntingburg, Michael Eckert of Huntingburg and Roger Eckert of Stendal; one granddaughter, Jamie Manning of Stendal; one great granddaughter, Jalah Barnes of Petersburg; one great grandson, Rylan Manning of Petersburg; and many nieces and nephews. Funeral services for Carol Ann Astrike will be held at 2:00 p.m., E.D.T., on Wednesday, May 30, 2018, at the Nass & Son Funeral Home in Huntingburg with burial to follow at Fairmount Cemetery, Huntingburg. Pastor George Bruce will officiate at the service. Friends may call for visitation at the Nass and Son Funeral Home in Huntingburg from 2:00-8:00 p.m., on Tuesday, May 29th.